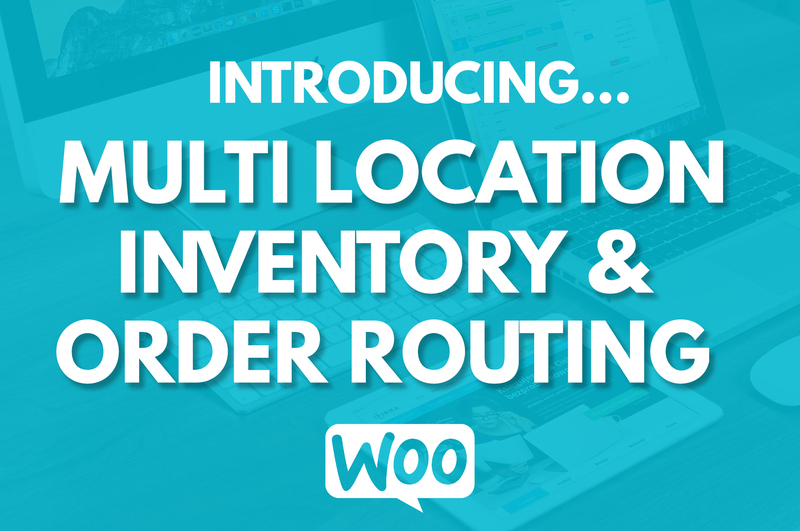 We’re very excited to announce our newest WooCommerce Extension – WooCommerce Multi Location & Intelligent Order Routing! For quite some time, we’ve noticed the need for an extension that allows WooCommerce store owners with multiple locations to be able to manage their inventory per location – and route their orders to the correct location. For restaurants, distribution centers, fulfillment centers, and many more industries – there’s no way to use WooCommerce and effectively manage multiple locations…until now! This extension fully supports and enables management and order routing for multiple WooCommerce locations. The stock/inventory locations and warehouses may be added to the plugin admin, and inventory levels assigned to each of those locations. In addition, the inventory and stock levels can easily be set and managed for each of those warehouse locations. The user may also select to display the stock level per location on the product page front end, notifying the customer of the stock levels per location. 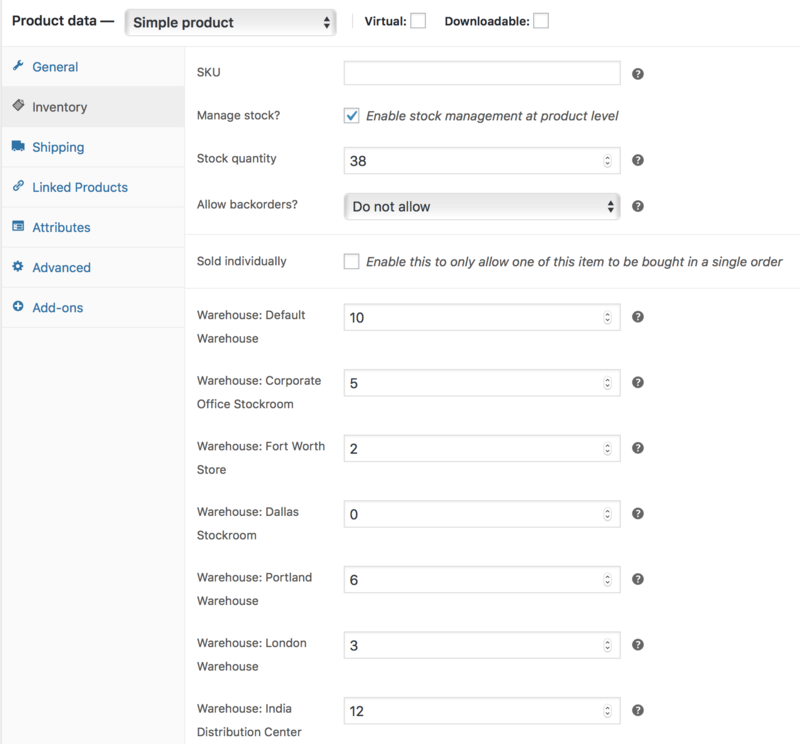 Set product inventory by warehouse – variable products supported. The extension allows for automatic order routing to be configured based on various different factors, to completely automate the order routing process. The flexible order routing priorities and intelligent logic ensure that each and every order is sent to the correct location based on the store owner’s preferences. Our built in intelligent geo-location feature allows you to automatically show inventory for the correct warehouse, and route orders to the appropriate warehouse location, based on the visitor’s location and order details. In addition, each of the factors used for the routing logic may be assigned by priority, allowing for a completely automated yet intelligent order routing decision. 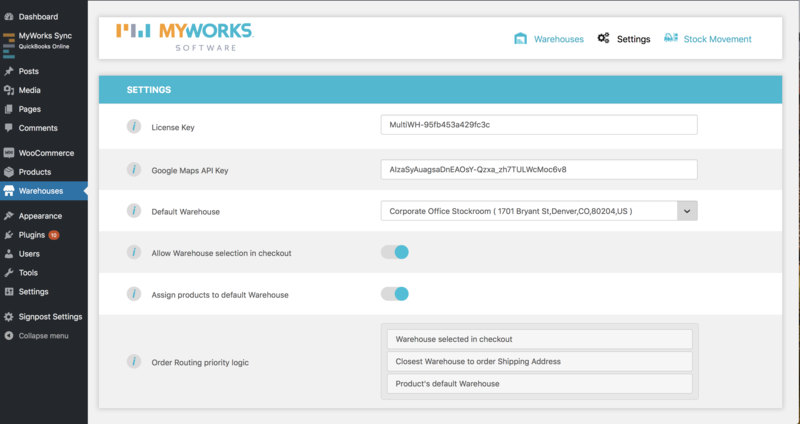 Admins can easily change the warehouse assigned to an order – even after an order is placed! Allow the customer to select a location and/or easily change it in the order backend. Optionally send an automatic email to new locations when an order is assigned to them! You may also allow the customer to select their preferred location during checkout. Aside from supporting inventory management per location, the extension also allows you to show inventory for each location on the front end of the product pages. The transparent stock logging allows the user/store owner to easily view a log of stock changes due to sales, refunds etc – each broken down by location. The transparent stock movement log allows you to easily monitor stock changes. 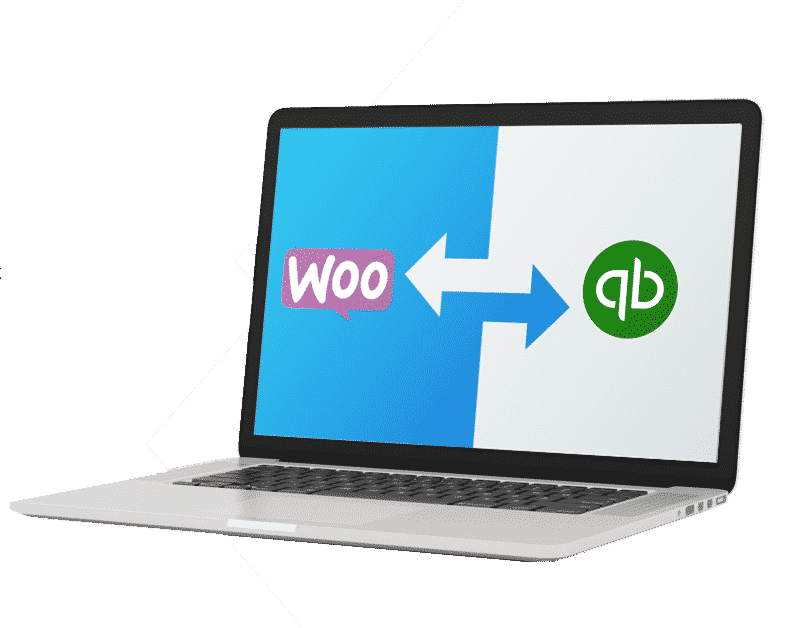 Compatible with third party integrations and import/export tools, this extension is truly an all-in-one solution for WooCommerce store owners who manage multiple locations. This extension is perfect for fulfillment, distribution, manufacturing, restaurants, franchises and other businesses that run multiple locations, as it allows store owners to easily manage multiple locations and warehouses without even leaving WooCommerce.